Accolades - Wright Builders, Inc.
At Wright Builders, we are proud of our accomplishments and thankful for the recognition by local entities and leading national publications in our field. 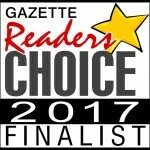 Look below for a few of the most recent acknowledgements and awards. Please contact us if you have any questions or comments. Read full article or download press release. 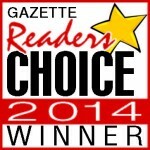 Thank you all for voting for Wright Builders! We love working with you and hope to see you again very soon! Ready to Dream, Design and Create? Get started with an acknowledged leader in the industry today. Wright Builders, Inc. has 38 years of experience helping people live their dreams in Western Massachusetts. We are the green construction experts you need to plan, design and build your LEED-Certified home or business.